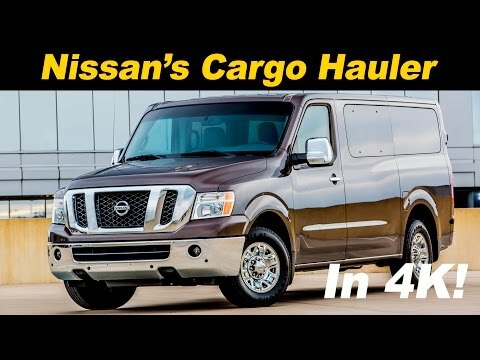 Available as a cargo van for commercial use or as a 12-passenger people hauler, the 2015 Nissan NV is among a wave of newer full-size vans to replace aging fleets. Cargo versions can be had with a standard or high-roof option, while passenger models have over 300 seating configurations. Pricing undercuts rivals, but the NV is limited to one length. Great powerful vehicle for large families that are on the go. Carries our large family. Extra room for purchases. Strong enough to pull heavy camper. Smooth and very good fast speed. Color was cool. I like this car. Very good speed, but smooth.